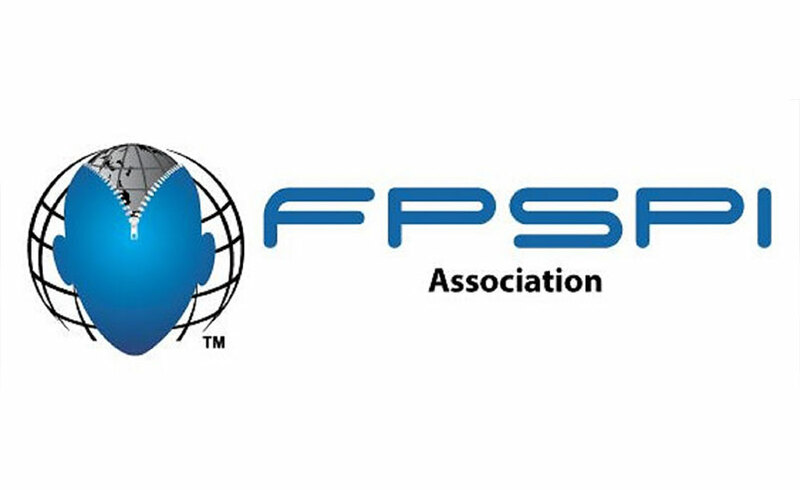 The FPSPI Association will connect associates with the FPS International Office and promote collaboration among individuals in FPS Affiliate Programs and those interested in the Creative Problem Solving process. Join this official group and receive information for all FPS Components from the International Office. Additional information on Creative Problem Solving, thinking tools, FAQ, and other items of interest will be provided to members throughout the year.